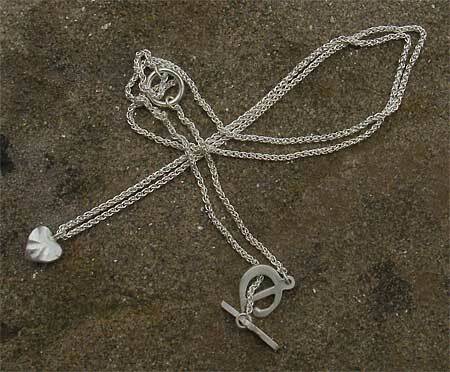 Ladies Silver Hammered Heart Necklace : LOVE2HAVE in the UK! A beautiful ladies hammered silver necklace in the shape of a heart. 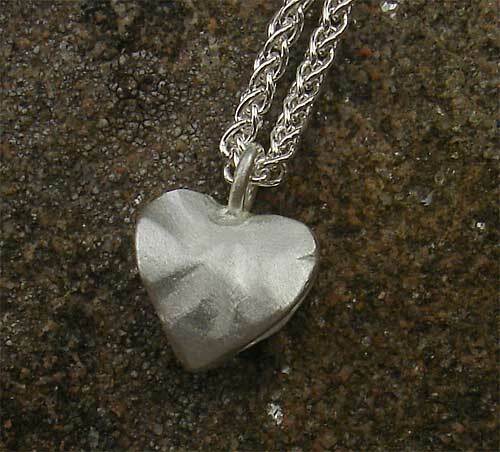 This understated piece is hand hammered that gives a lovely finish to the silver heart. The chain is 18 inches long and features a T-Bar designer style fastener. The silver heart itself measures approximately 7mm in height.